On December 2017, a statue to commemorate comfort women was dedicated in Manila which created a minor diplomatic tussle between Japan and the Philippines. This issue was picked up by some Philippine academics writing pieces urging Japan to respect the historical memory of Philippines. Furthermore, on 27 April, 2018, the statue was unceremoniously removed, which sparked further controversy on the issue, as being the only country to have removed their comfort woman statue. On the one hand, this can be chalked up as another issue on Japan’s war memory. However, this paper seeks to suggest a solution to issue. Nakano Satoshi has written about “virtuous circle of Japanese apology and Filipino forgiveness” which poses a possible solution to this impasse. Using the space of commemorating the civilian victims of the Battle of Manila, this memorial service is represented by the three countries who were part of the battle. 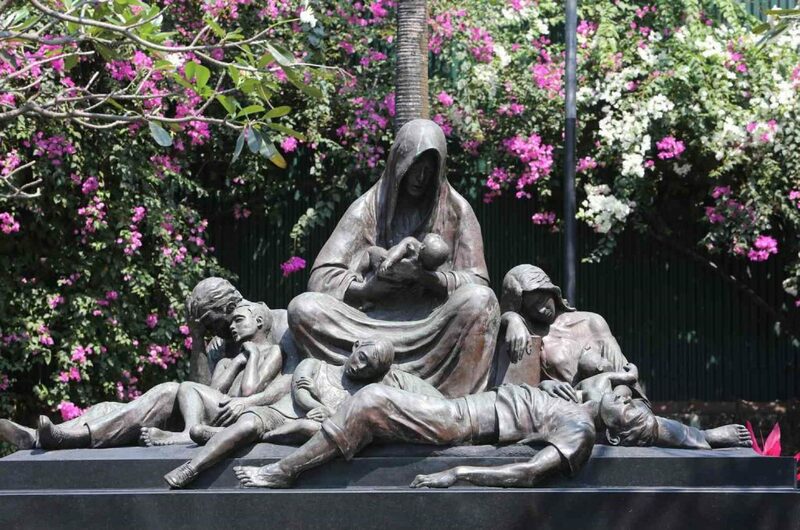 This paper poses a problem by comparing the two spaces vis-à-vis World War II memorials in the Philippines, and the world on how spaces of memory can be a space for disruption or conciliation. 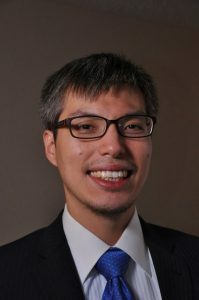 Karl Ian Uy Cheng Chua is Director of the Japanese Studies Program and Assistant Professor of the History Department, Ateneo de Manila University, Philippines. He received his Master’s in Japanese Studies from the National University of Singapore and his Doctorate in Social Sciences from Hitotsubashi University in Tokyo. He has published articles and book chapters on the Showa period children’s literature and the Japanese Occupation period of the Philippines.